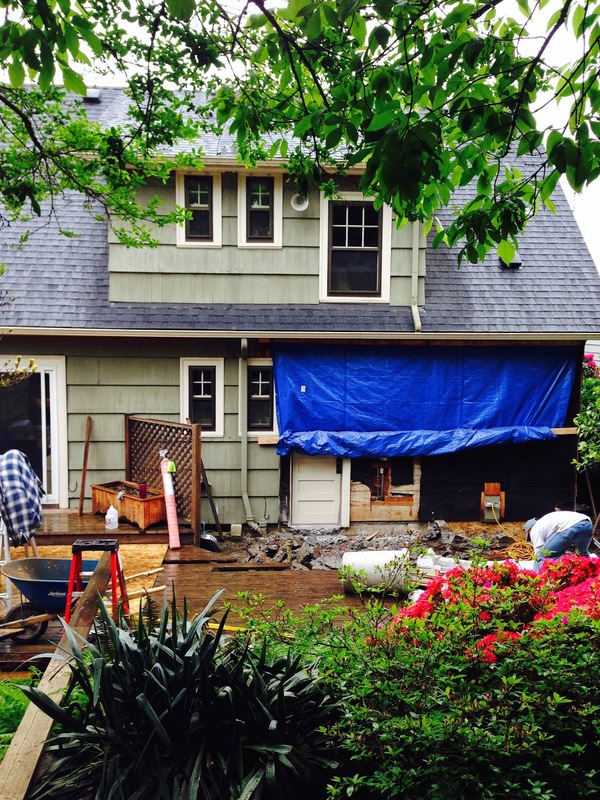 We’re just breaking ground on a renovation of a 1928 Tudor cottage in Laurelhurst and delighted to discover that our clients have decided to start a blog to track their renovation experience from start to finish. 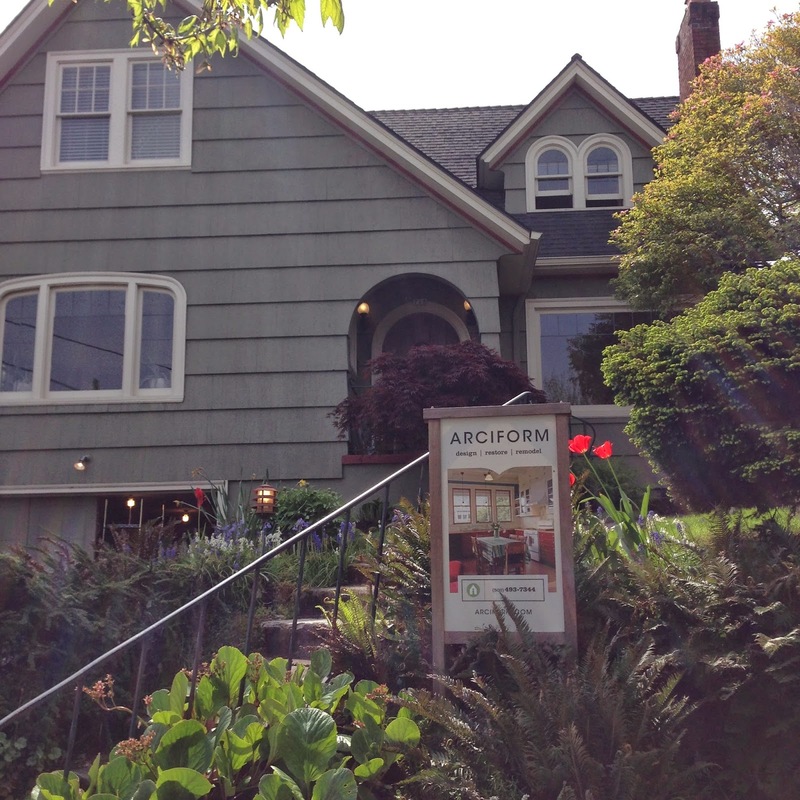 In late October 2013 we purchased & moved into our home in the historic Laurelhurst neighborhood of Portland, OR. Within the first week of moving in we met and started our journey with the talented peoples at Arciform to transform the outdated and dysfunctional kitchen and master bathroom into something great! 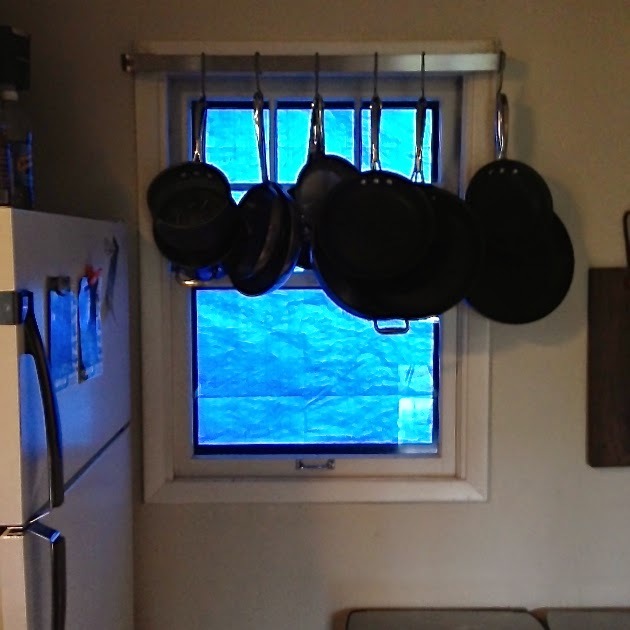 “Blue skies all around me, nothing but blue skies do i see…” or it could just be a blue tarp covering the kitchen window. 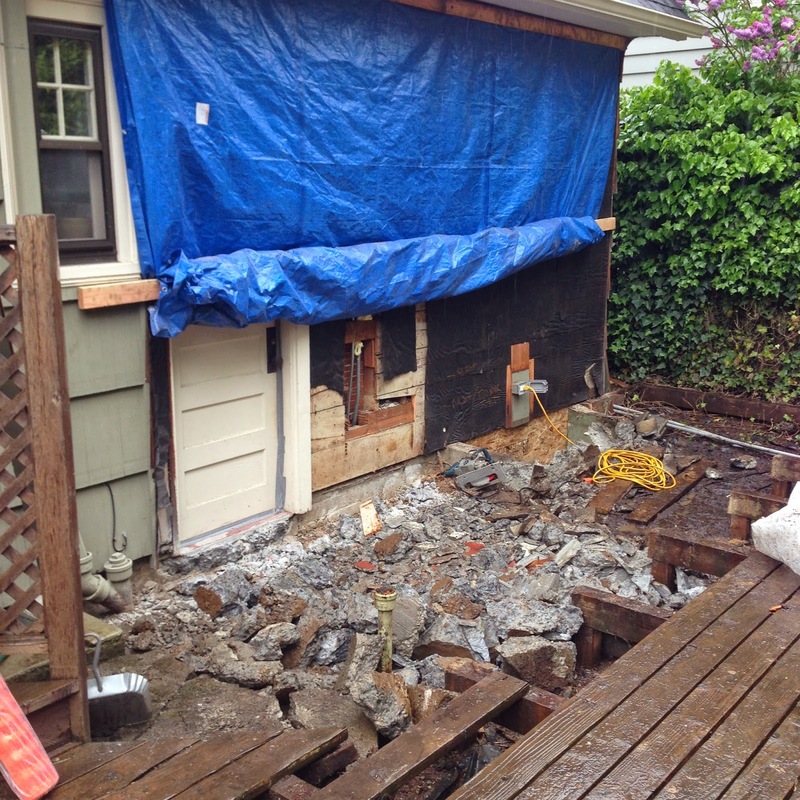 to lay the foundation for the “nook” addition and the new slope of stairs from the main floor to the basement the existing concrete pad for the mud room was removed. We can’t wait to see how it all comes together. Will you take the journey with us?